Below Magid Construction Company is a team of professionals dedicated to the highest levels of customer satisfaction. We have a long history of exceeding expectations with award winning results again and again. Carrying on a tradition of excellence since 1973 our Santa Barbara based team will work diligently to meet your needs whether it is a full custom home, remodel or commercial space upgrade. 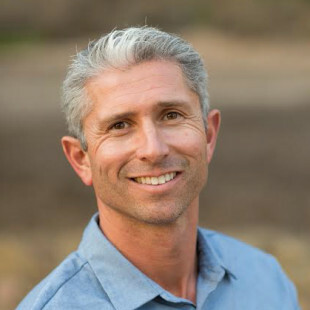 Owner since 2005, Mark Magid, will work with you every step of the way to achieve the results Santa Barbara customers have come to expect from Below Magid Construction Company.